With approximately ten years of experience, Chef Jandri has worked his way up from Sous Chef at Switch Restaurant in Dubai to Chef de Cuisine at Tsogo Sun's 54 on Bath. For the event, he has specially prepared a 6-course tasting menu with wine pairing. DINE4SIX offers an unforgettable experience set under a chandelier in an enchanting private room. 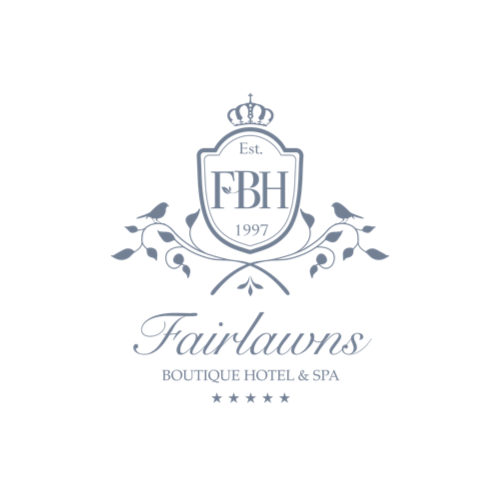 Join us for an evening of indulgence and revelry in the heart of the elegant Fairlawns Boutique Hotel. Traditional French Bouillabaisse (scallops, langoustines brunoises, sea bass, squid). Som Tum Salad (green papaya slaw, shredded ginger bulb, red chilli, baby carrots, fish sauce, palm sugar). Kob & Calamari (steamed broccolini, orange blossom hollandaise). Grilled Ostrich Fillet (wild mushroom jus, polenta cake, root vegetables). Eton Mess (meringue, berries, macaroons, sticky sorbet).